Not every trip we make involves going far away or enjoying the luxury and comfort of a cruise ship, sometimes we stay closer to home. 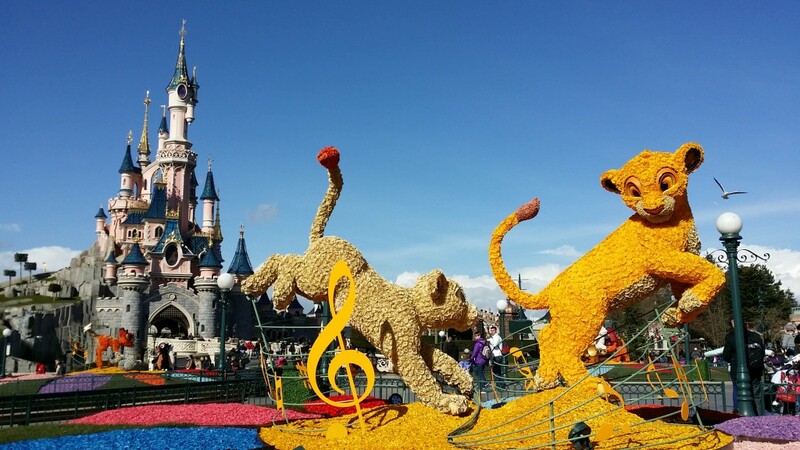 After all there is fun to be had and things to enjoy all over the world. 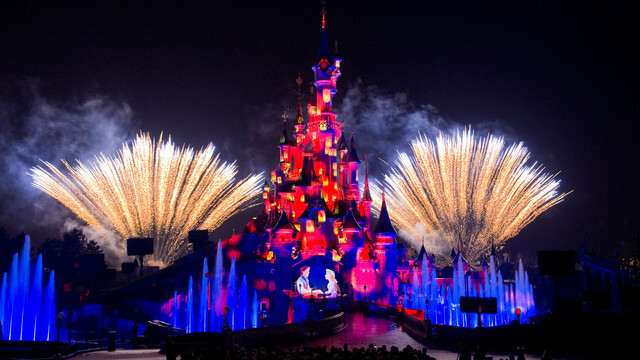 And what better place to have loads of fun (and feel like a little kid again) than that one magical place… Disneyland. 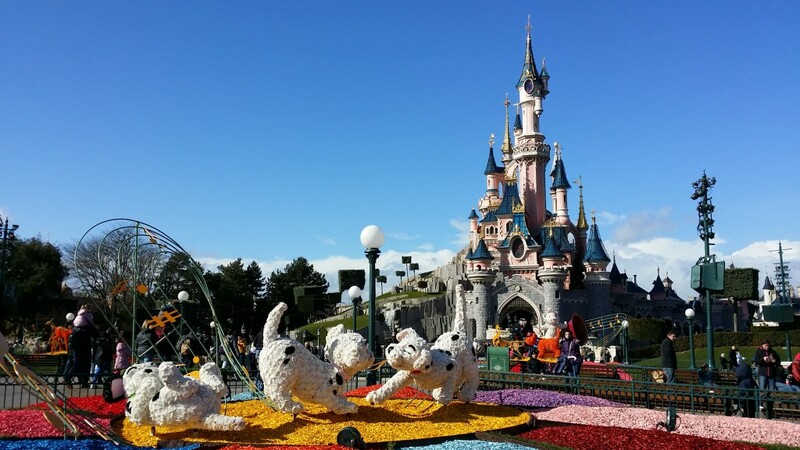 The sun was shining, we collected our tickets from the front desk and we were ready for another magical day. 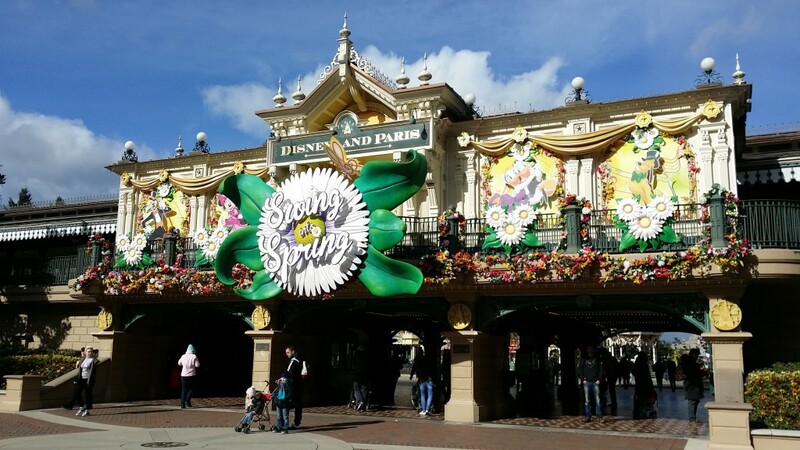 March 1st meant that Spring had arrived at Disneyland Paris. 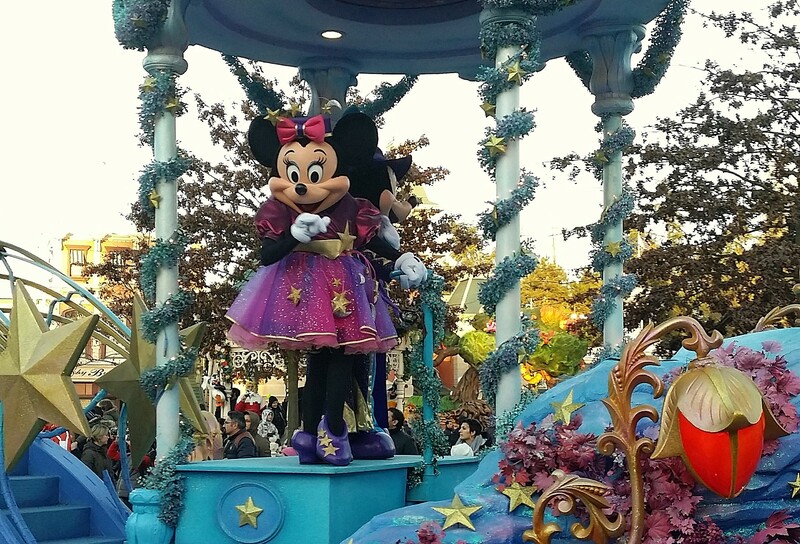 And to celebrate the arrival of the season Disneyland is Swinging into Spring with a park filled with music and flowers. Before we started cruising in 2010, we visited the park at least once a year so we know our way around and were able to do all the rides quickly. 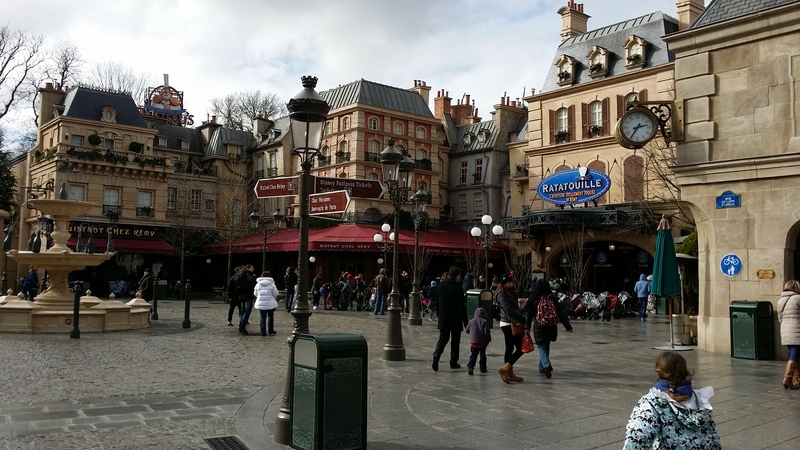 The only ride that we had not done before was Ratatouille: The Adventure. 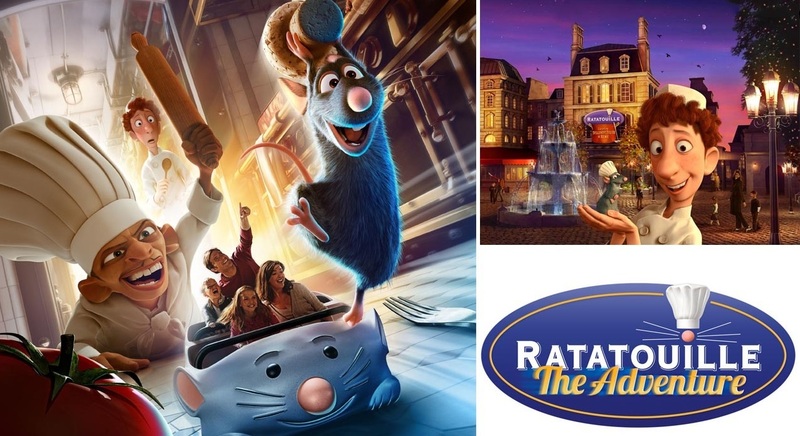 Next to The Twilight Zone Tower of Terror, the Rock ‘n’ Roller Coaster starring Aerosmith and Crush’s Coaster, Ratatouille is the newest and best attraction in the Walt Disney Studios Park. 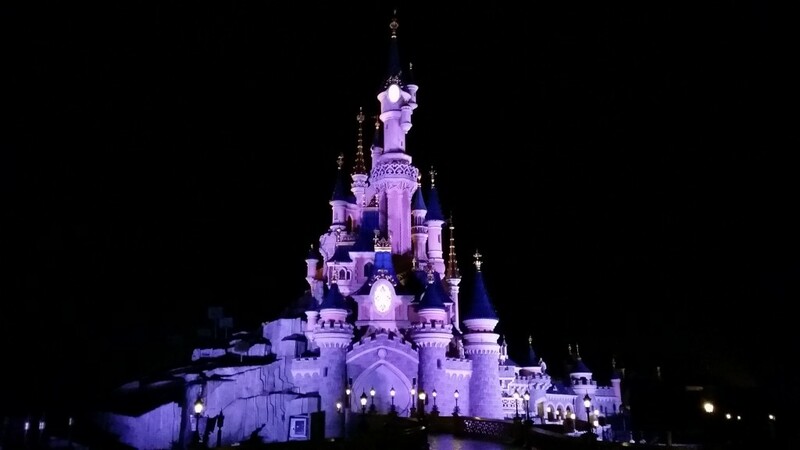 When night falls it is time to go back to the Disneyland Park for Disney Dreams! 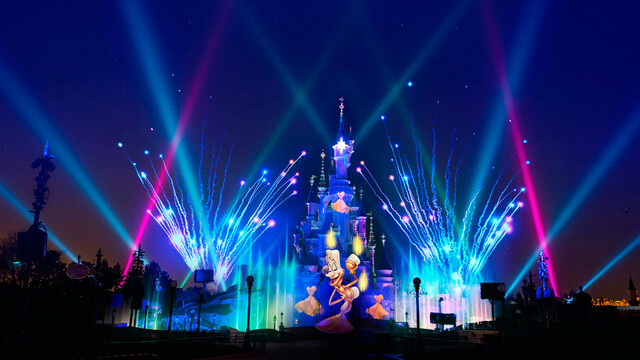 a show featuring projections onto the park’s castle, fireworks, water fountains, fire, music, lasers, lights, mist screens and other special effects. Next Royal bringing the Caribbean to Europe in 2016.